What is an unexpected event and why do MRIs have a high rate of them? 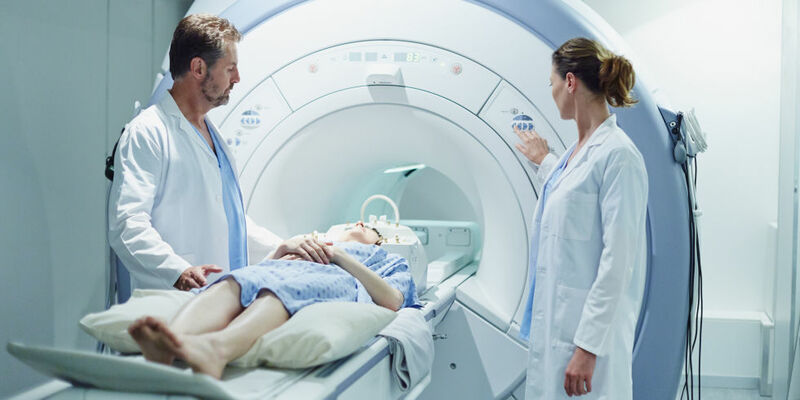 Published in this month’s Journal of American College of Radiology, the rate of unexpected events during an MRI scan process is at about 17%. Unexpected events are categorized into a number of categories: problems with orders/scheduling; delayed scans; foreign bodies; non-contrast related patient events; contrast related patient events; and technical issues. The most common unexpected event was non-contrast related patient events, which related to events when the patient was: claustrophobic, moving too much, or general patient discomfort during the scan. Fortunately, we do have a solution to the need for MRI patient comfort. Our line of MRI music systems is cost effective and smart options for any MRI facility. Put patients at ease with music and allow them to communicate with technologists. This is an adapted article from our sister blog. To read more on this study, visit this JACR article. Picture is from this online photo.